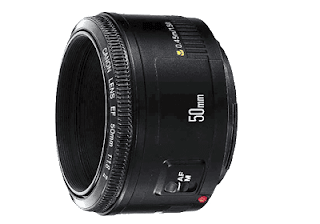 The nifty fifty or the 50mm prime lens is an amazing lens and the best part it is one of the cheapest lenses you can purchase after your kit lens. All camera manufactures have this wonder piece of glass err plastic. In most cases it is a f1.8. There are many advantages to working with a prime, firstly primes open much wider than zoom lenses and generally produce sharper images than zoom lenses. Secondly it free's the mind or puts a restriction on it depends on which way you look at it. What you see is what you get. You want to zoom you need to walk forward and if you want a wider frame you step back. 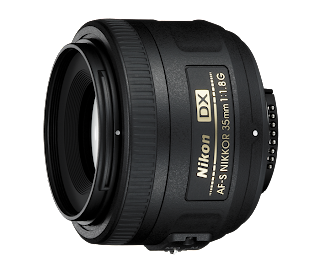 Another advantage is you can get that beautiful shallow DOF which photographers love so much and you can do it on a budget. It is also helpful when you are photographing in low light. The wider aperture lets in more light and you can get images which you could never get earlier. They say you get what you pay for and that is true for this lens as well. 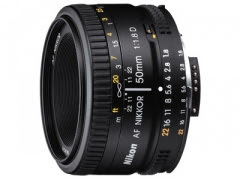 The 50mm f1.8 usually has many plastic parts to keep the cost low. As a result the image is not sharp at f1.8 but if you step down the lens to f2.2 or 2.8 the it's sharp enough that you have to pixel peep to see the lack of sharpness. 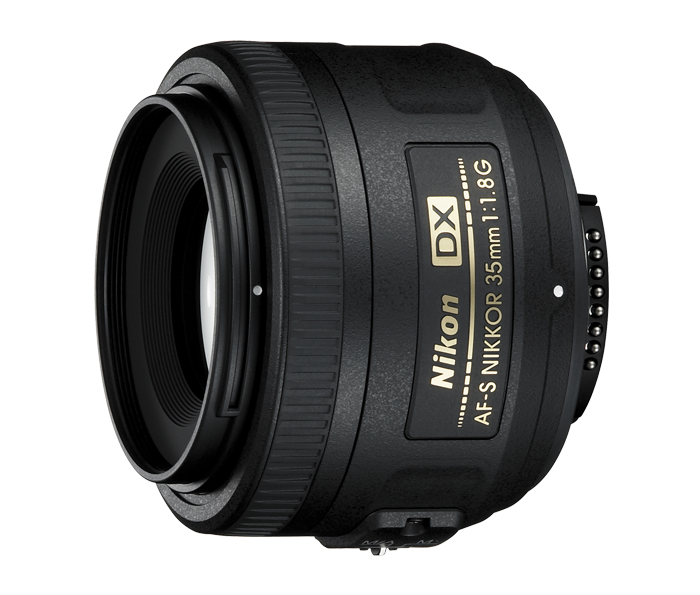 If you are in the market for a lens then I would recommend this one rather than a zoom lens. Your images will be much sharper and you get a wider aperture which you will not get otherwise. Given the fixed focal length it also forces you to think about composition. Another advantage is you will understand lens compression and how the physics of photography work. How stuff gets distorted if you step in too close or how the DOF changes when you step back. 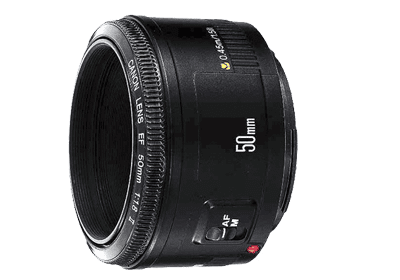 Now if you one of those who saw a range of 50mm which include a 50 f1.4 and a 50mm 1.2 and you noticed the price jump and wonder why such a significant for half stops of light. Well for one it is a significant half stop and the quality of glass and materials used gets better. If you ever see something through a glass window the image gets distorted now imagine if the light has pass through multiple layers of glass without much loss then the quality of glass has to be really good. This is why these lenses cost so much...err are worth so much. One more difference is that the sharpness fall off from f1.2 to f8 is not as significant compared to f1.8. Now as a gear head you may want that amazing f1.2 but the truth is it requires great skill to shoot at f1.2 and merely breathing will make you lose focus. Also there are many editorial photographers who have used the plastic fantastic on professional assignments and the client never complained with image quality. So its never about the gear. It's about knowing the limitation of the gear and making the best of what you have. For those in the Nikon world Nikon makes another great crop body prime the 35mm f1.8. 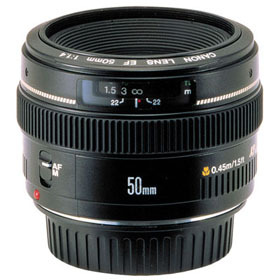 On a crop body it will give you a perspective of the 50mm on a full frame body (approximately) you can pick this one up as well. It is a bit more pricey at about Rs. 12000 or Rs. 13000 but is worth the price tag.